I just love this cover. It shines in all its illustrated glory. 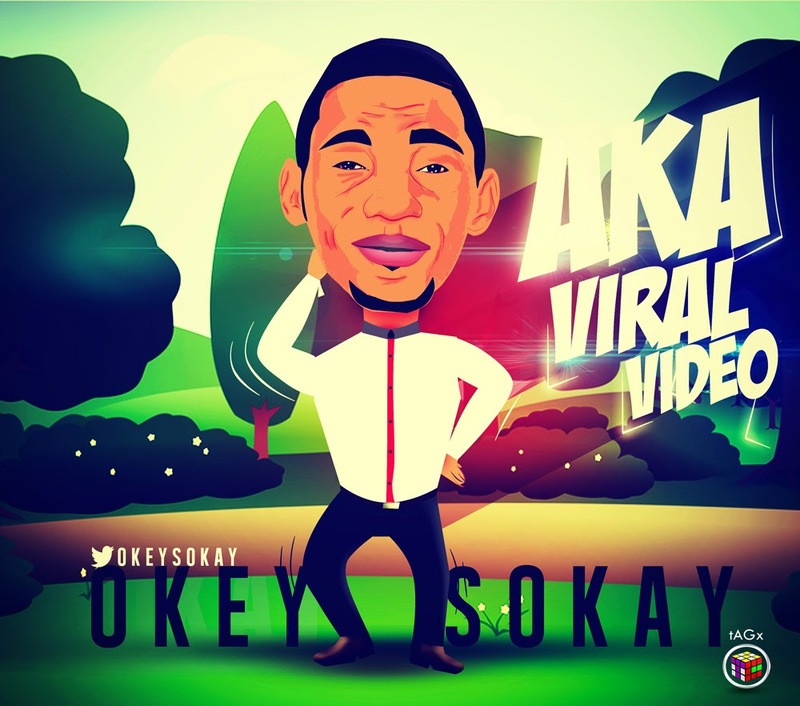 Aka (meaning "Clap" in Igbo) is the title of Okey Sokay's latest single. 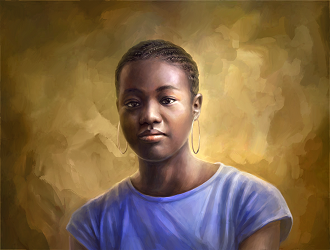 I had previously shared it as one of the free downloads on Friday, and guess what? He made a video to go with it. Well, what do they do in the video? They make people clap and dance to the song, including a barber and beans seller. Yes, I saw ewa agunyin in this video. Can you beat that? Anyway, whether you like beans or not, enjoy the video and be sure to leave a comment. In this video Okey took to the streets to show people how to do the ''AKA'' dance, with cameos from RooftopMcs Sokleva, Provabs, Proteks and Gameman. Still curious? Then, you have to watch the video. Yayyyy!! Awesome video. I luff the concept. You should have seen the way I was looking out for the Ewa Agonyin! Hehe. Did you notice the little girls in Hijab shouting 'Aka' at the end of the video? Sisi Blu: Glad you enjoyed the video. Lol at the ewa agunyin! Did you see it? No, I didn't notice the little girls at the end o. I need to go and re-watch it.